Syd Barrett sea shanties, bossa nova beats, prime-era Flying Nun, Sonic Youth cool, Fleetwood Mac toss-offs. A Pandora's box of historical reference. In the hands of a band less intelligent and creatively fervent, such conspiratorial venture might have been an exercise in meaningless veneration. PCP Presents Alice in Wonderland Jr is however a slightly flawed but minor masterpiece which shares a kinship in fractured indie with Pavement’s Wowee Zowee. An exercise in freewheeling inventiveness, fearless experimentation and joyous expression. A highly imaginative cocktail of indie exotica. Even the title is suggestive of a journey chasing white rabbits down holes into a world where there are no artistic rules, where imagination takes precedence; where outcomes are inevitably strange. 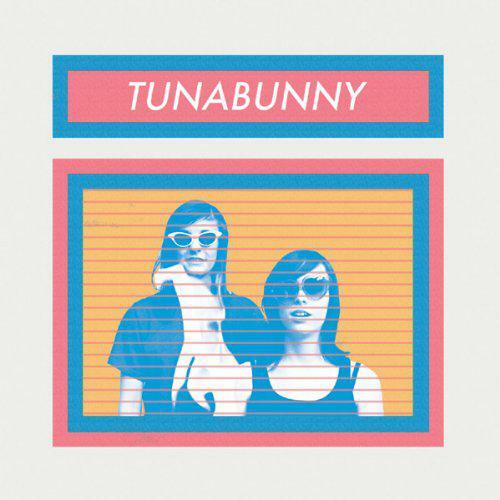 Tunabunny are ideal protagonists, champions for the psychedelic cause. Twenty-eight tracks, some just slight punctuations of sound, others more expansive tracks with unusual variations ; angular guitar counterpoints, weird percussive sounds like cowbells, ringing guitars, off-kilter vocals, all anchored by hyperactive drumming and some of that lovely subterranean bass that fills a room and sends volts of energy up through your toes. Tunabunny are too accomplished to be compared with C86 inspired indie-popsters. They share more in common with Brighton’s Electrelane, or early Belle and Sebastian, or maybe even The Chills. Remember also that Pavement found its label home with Flying Nun for a while there, and Tunabunny share the same maverick sensibilities. 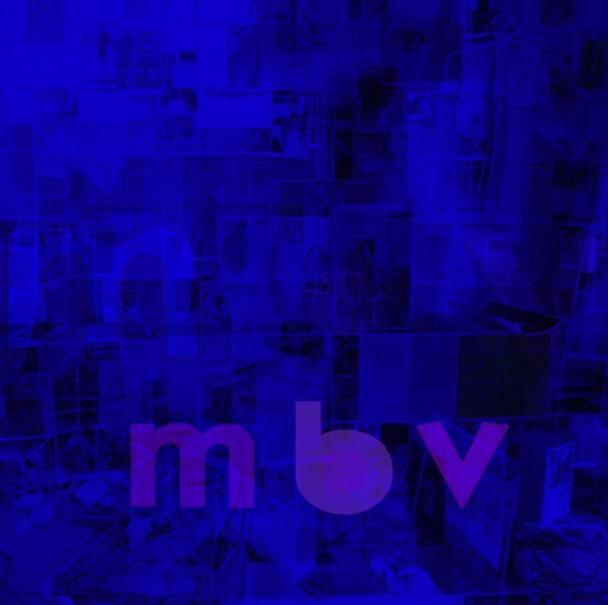 What always underlined those off-kilter/slacker indie sounds was a solid understanding of a groove and a melody, a rhythmic thrust and a danceable core. Tunabunny has this in spades. For instance, on ‘The Way The World Works’ the keyboard works its woozy circularity very much like Belle & Sebastian’s 'Lazy Line Painter Jane', a festive trance which itself updated Manzarek’s trippy ‘Light My Fire’ sound. Its all well and good to toss ideas off, but the clear flow here ultimately boils down to the fact that Tunabunny write some pretty sharp hooks, and when they want to traverse that instinct and throw in some atonalism, or disembark from the pop express and just kick out into some wild rock ‘n’ roll jams, well, they’ve earned that right, and they judge the subversion perfectly. Athens, Georgia has much to be proud of this most vital of underground bands. One of the best albums of the year. You've nailed it with this review, the band have just let loose on this, very creative experimentation. Brave as well, stretching out to 75 mins which is way beyond the attention span of the average fan. Could've been a grandiose distaster but actually it's consistently good. What's on your turntable at the moment Steve ? I'm so time poor this year, I'm looking for a leg-up ! Great review Rob Loved their last one but this is a different league- I can definitely hear shades of Wowee Zowee in the woozy vibes and eclectic approach. Certainly one of the best albums I've heard this year! By last one I actually meant Genius Fatigue, seems I've missed an album out..